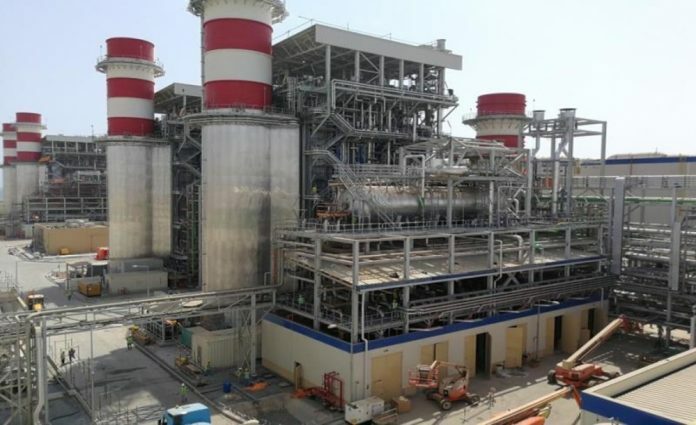 The commercial operations of Sohar-3 Power Plant will commence in the first quarter of 2019, according to Shinas Generating Company (SGC) which develops the plant. 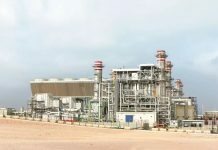 Later that year, the company will present an attractive investment opportunity in light of a pre-existing long-term agreement with state-owned Oman Power and Water Procurement Company (OPWP), by offering 40 per cent of its shares in a planned Initial Public Offering (IPO) in the third quarter of 2019. Eng Abdullah Ali Al Nofli, CEO of SGC, said: “The work progress at the plant has reached a very advanced stage. The plant, strategically located at the Port of Sohar, is connected to a new constructed power transmission network with a capacity of 400 kilovolts (kV), which contributes to the commercial and industrial boom in the Governorate of North Al Batinah and the entire country. He added that with total investments of RO368mn, SGC’s role does not stop at the economic growth level of the country, but extends to the environmental level through the company’s commitment to all safety systems, rules and regulations to preserve the environment. 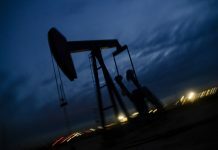 “The company is also committed towards the In-Country Value (ICV) approach and accordingly allocated more than 21.6 per cent of the total construction contracts value, amounting for RO65.4mn to local companies,” Al Nofli said. The company is also committed to provide training opportunities to Omani students and graduates. 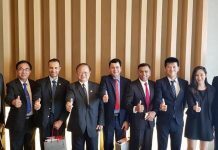 SGC was established in 2016 after the consortium of Mitsui & Co. Ltd., ACWA Power and Dhofar International Development & Investment Holding Company (DIDIC) and signed a Power Purchase Agreement (PPA) with OPWP on March 1, 2016. Under the PPA, the consortium builds, owns and operates the power plant and sells power to OPWP for a period of 15 years from 2019. Sohar-3 Power Plant operates on a high efficiency basis using the latest technologies with a natural gas-fired combined cycle power plant, a system that reduces costs and increases the efficiency of the consumption of natural gas used in generating electricity, thereby raising the efficiency in operation and producing low cost electricity to the government.